When you choose to work with Megan & Natalie you will get TWO Realtors for the price of ONE. Two Realtors means twice the ideas, twice the brain power, twice the experience, twice the contacts, and twice the availability for their clients. 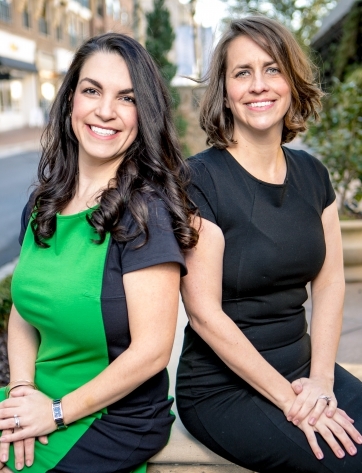 Together with top notch customer service, extreme drive & motivation, passion for all things real estate, and an overall willingness to go above and beyond for their clients – Megan & Natalie is the most trusted team you could have behind you when making one of the most important decisions of your life. With experience in multiple Atlanta neighborhoods, we offer a wide range of homes to choose from! Don’t see your area of choice listed? Let us know!